Why does the sound of the doorbell, mailman, other dogs or other environmental stimuli cause your dog to bark excessively? This clinic will go through the cues that reinforce your dog’s barking and how to teach your dog that this behavior is not necessary. 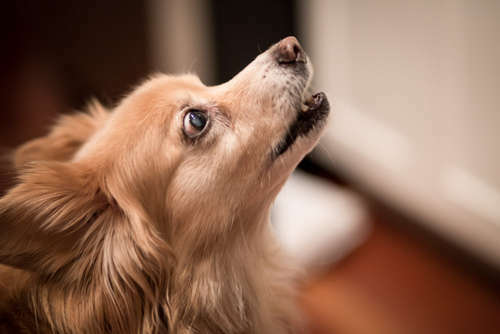 You will be asked to email a list of triggers that prompt your dogs’ barking. We will then go through the list with a detailed training plan that you can apply at home. Please leave your dog at home. Register ---> Barking? Make it Stop.